It's Friday and time for another #WeekendReads post. I have a rather ambitious goal to try and get through three books. We'll see how it goes given that Sunday night is a write off so I can indulge in the Oscars. 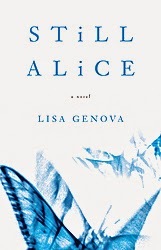 Still Alice by Lisa Genova: In the spirit of Oscar weekend, I thought it fitting to read at least one of the books was turned into a major motion picture. I chose Still Alice because it was one of the only movies that I haven't seen. 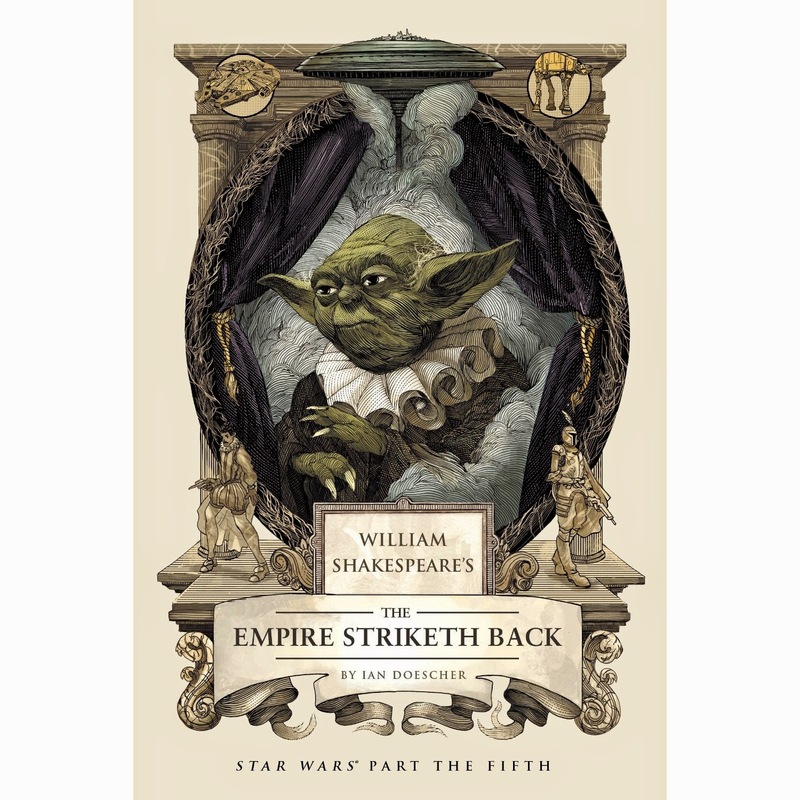 William Shakespeares Star Wars: The Empire Striketh Back by Ian Doescher: I really enjoyed the first book in this series Verily, A New Hope and thought I'd add a light read. 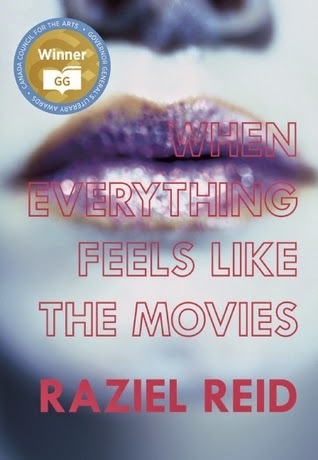 When Everything Feels Like The Movies by Raziel Reid: Book #2 on my question to read all of the Canada Reads 2015 finalists. That's the list! What are you reading this weekend?